Omnipresent plattenbau housing estates, monumental hochhäuser, cosmic milk bars; the post-war East Germany was rebuilt on concrete foundations to stand for the new modernity and shape the unique and no less controversial urban landscape of German Democratic Republic. 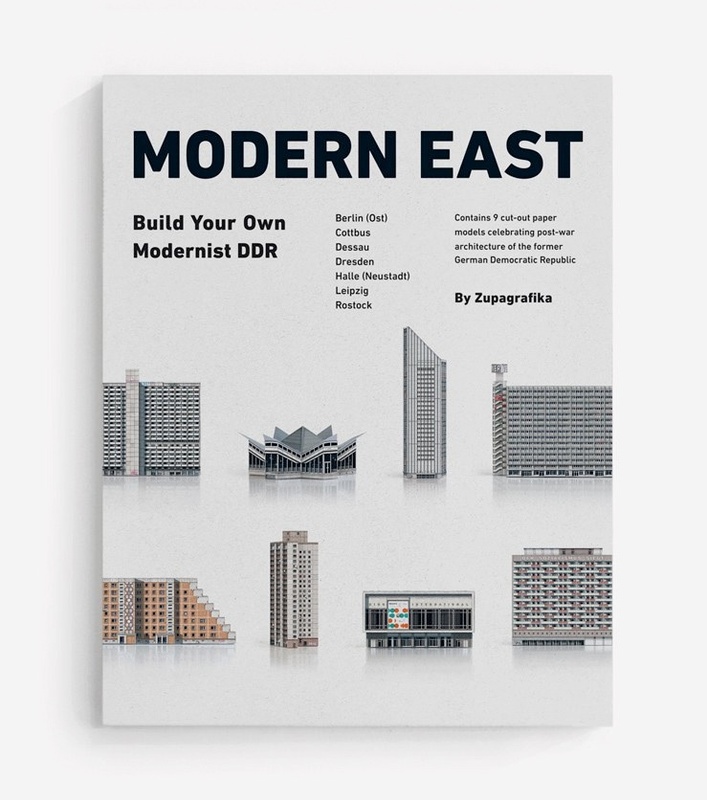 ‘MODERN EAST. 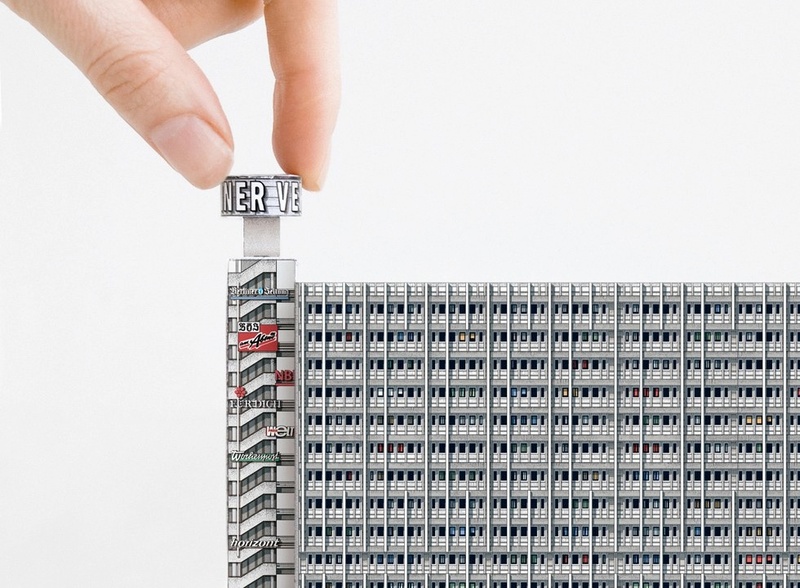 Build Your Own Modernist DDR’ by Zupagrafika celebrates socialist modernist and brutalist architecture of the former East Germany. 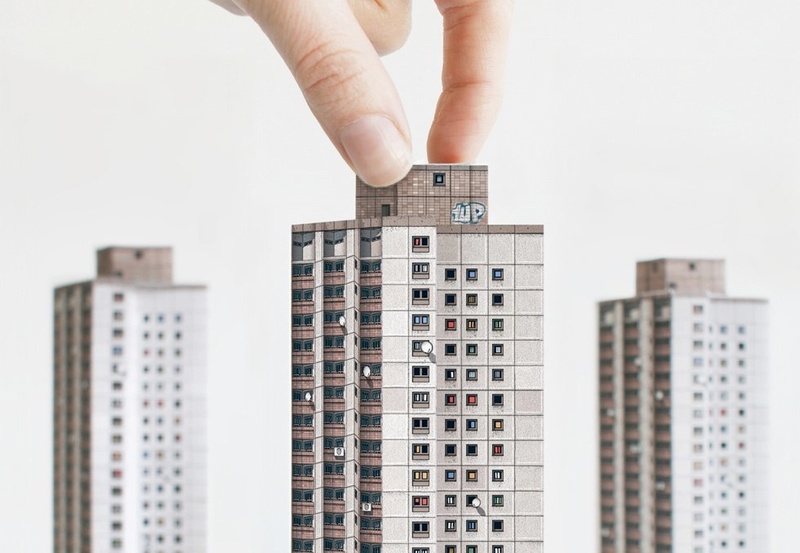 Have a peep over the Wall and reconstruct some of the most intriguing edifices erected between early 1950s and late 1980s – from the massive plattenbauten of Rostock, through the icons of DDR-Moderne, like Kino International or Haus des Berliner Verlages, to the demolished relict of East Germany`s heyday – Mokka-Milch-Eisbar ‘Kosmos’. 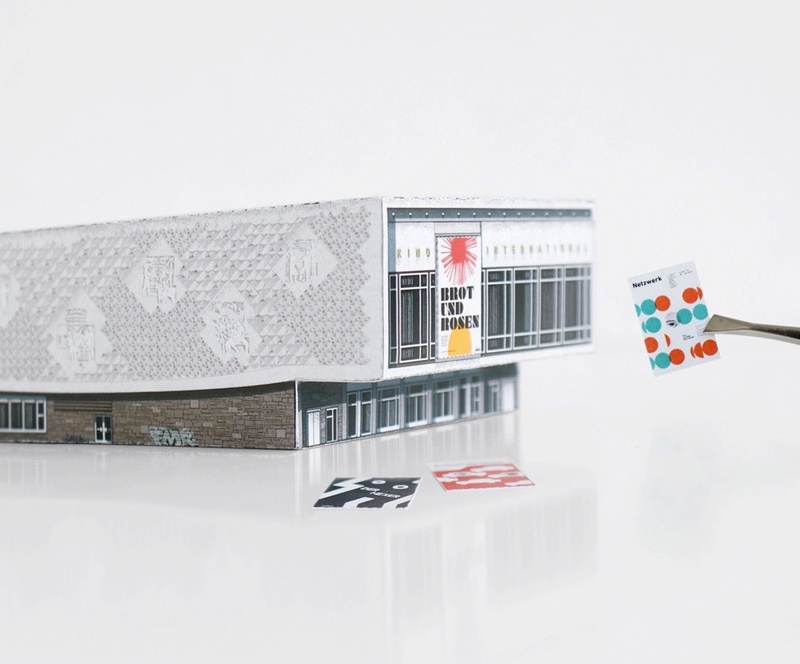 All models feature detailed illustrations of the original facades before their renovation. 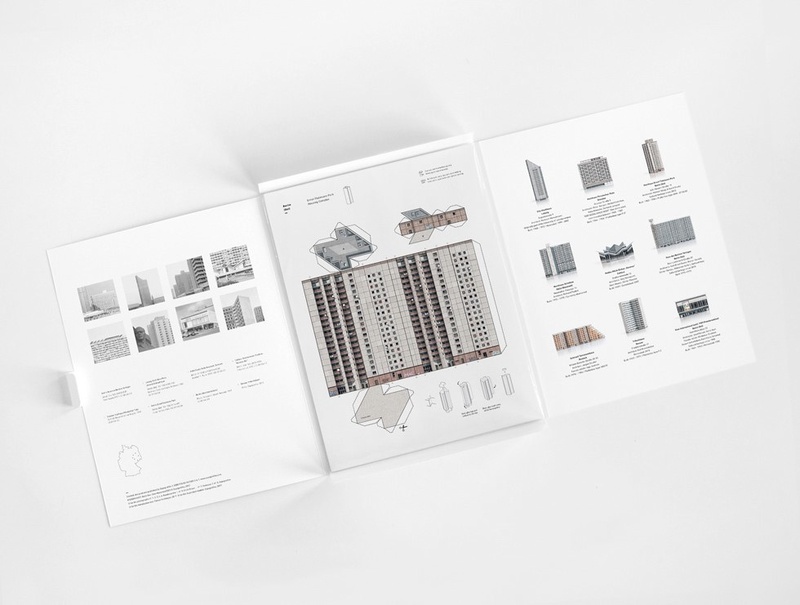 The kit includes: 9 illustrated paper models to cutout and assemble, a foreword on the history of architecture in Deutsche Demokratische Republik by Florian Heilmeyer (writer on architecture and urbanism based in Berlin), a short information on each building, and easy to follow instructions.